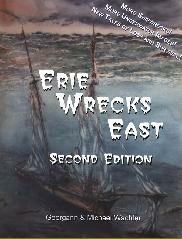 Experience the thrill of exploring 103 Lake Erie shipwrecks. For each shipwreck, this book provides the facts of the loss, A photo of the ship before it sank, the history of the vessel, a description of the wreck today, essential information on the ship, and the location of the wreck in LORAN and GPS. 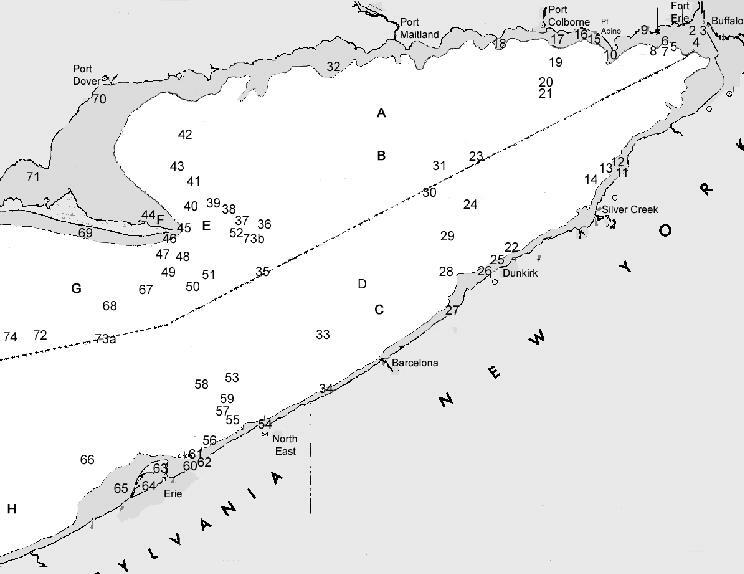 Drawings, photos and copies of news articles about the loss provide a moving first hand insight to Lake Erie's lost fleet.